Machine Learning is the big hype today. 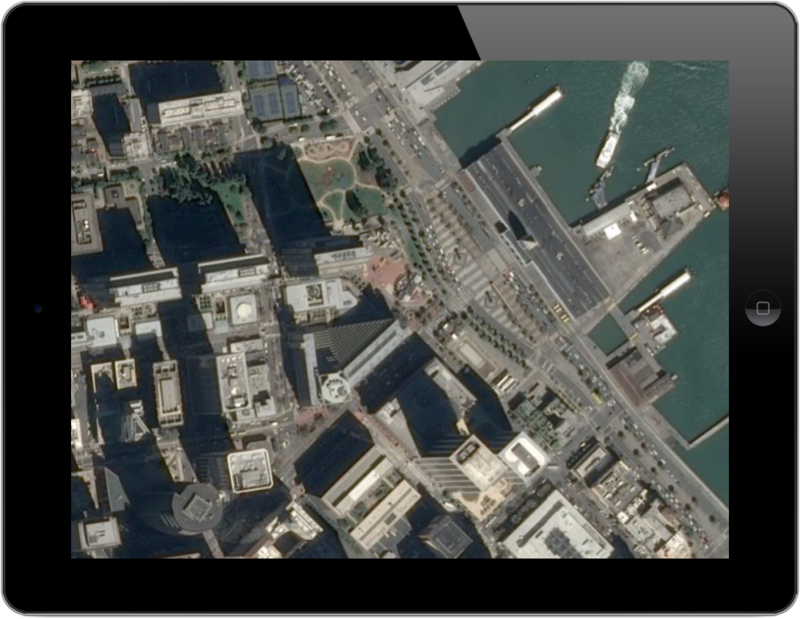 In remote sensing, we specifically use Deep Learning to extract valuable information from satellite imagery. From July 30th to October 4th 2018, Airbus is hosting a competition on Kaggle to find ships on satellite images as quickly as possible. 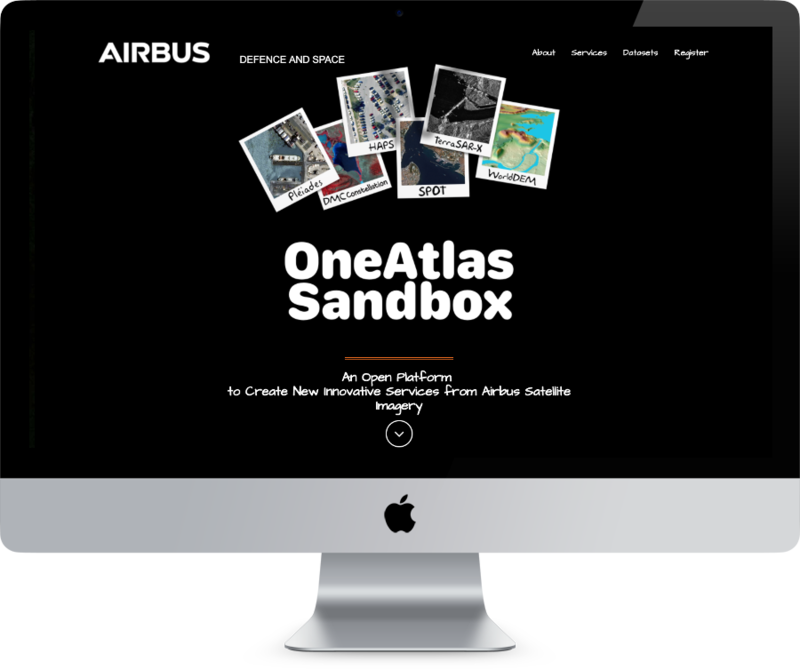 OneAtlas Sandbox is an initiative launched by my Innovation team at Airbus Defense and Space Intelligence. It features a Data Sandbox where Data Scientists and Startups can access a lot of Airbus imagery and services to build innovative new services and create new businesses.